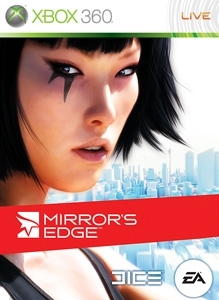 [GRB: 15세 이용가] Mirror’s Edge gameplay distilled down to its purest form and its purest vision in nine races across seven all-new and totally redesigned Time Trial maps. No cops, no guns, no city. Pure aesthetics, agility and flow that will challenge any Runner. 이 항목은 환불받을 수 없습니다. 자세한 내용은 www.xbox.com/live/accounts를 참조하십시오. 전자 메일 관리 프로그램을 사용해 링크를 만들어 보내려면 클릭하십시오.